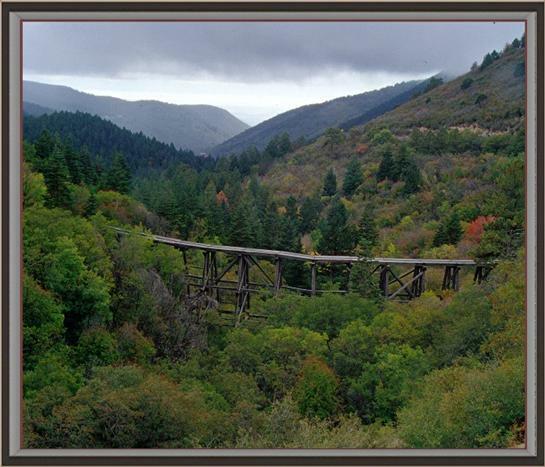 A Fall view of this Still Standing Old Timer. 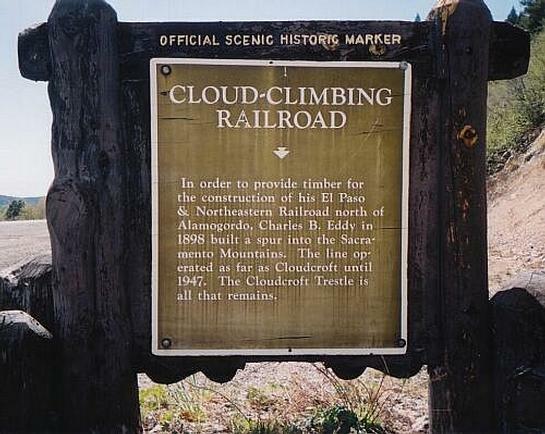 Historic marker near Cloudcroft trestle. 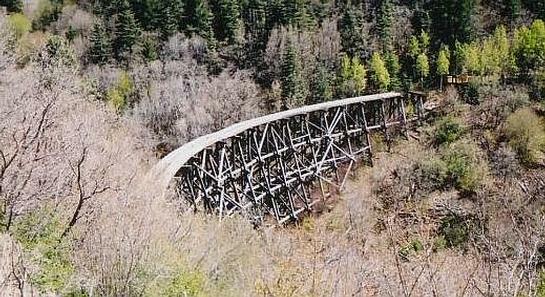 El Paso & Northeastern Railroad trestle below Cloudcroft, NM on Hwy. 82.